Unlike Facebook, Instagram posts cannot be shared. You can only send direct messages of posts to either individuals or groups. The other way is quite unethical as you can capture or screenshot or download the images and repost the same. But there appears to be a way to share posts on the platform with an app. Well, the Regram app is a simple to use application. A majority of the Instagram users make use of this app to share posts as they do not have any other option to do so. All that you need to do to share a post is to copy the URLs and switch to the Regram app. Then, return to Instagram and go ahead with the caption and tags. It looks like the switching business to reshare posts might soon come to an end. As per a The Next Web report, Instagram is working on a new set of features and integration of Regram within its app. 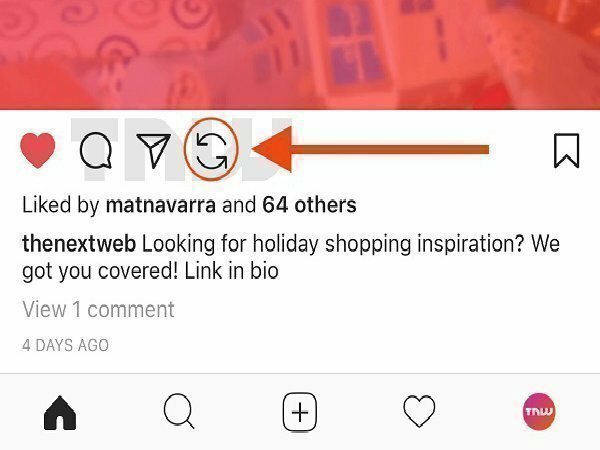 The report has shared a screenshot showing the native Regram option next to the options to like, comment and share those are positioned below the image. The report claims that Instagram is likely to let users search for GIFs and add the same to their regular posts and Stories as well. It could use Giphy to source GIFs within the app. However, the report adds that the rest version of GIFs appears to be hideous. 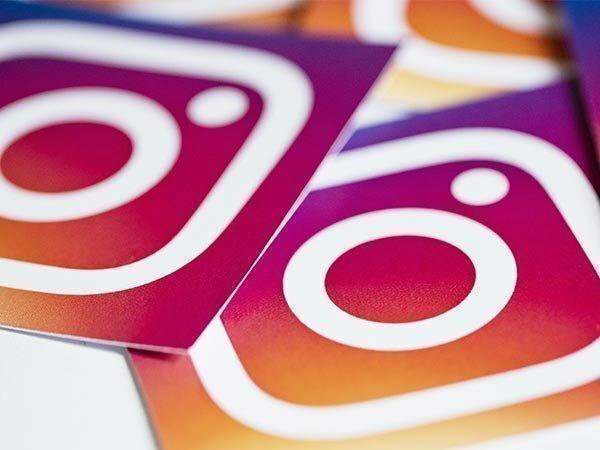 In addition to these, the Android app of Instagram is likely to be updated as the platform has been inviting select audience to test the latest version of the app in the limited beta version. It is common for Instagram and Facebook to roll out new features to a small segment of audience for testing and not all at once. Some features have never made their way to the stable version of app. 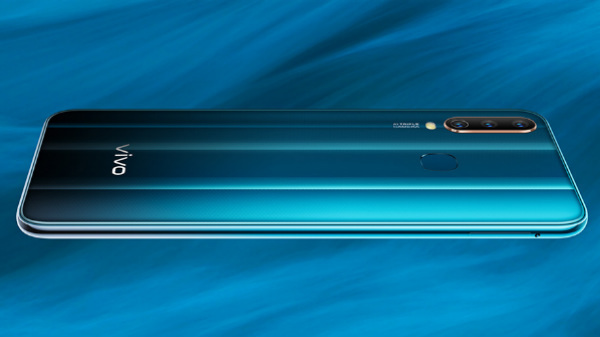 Having said that, we cannot expect all these features to see the light of the day as some may not prove successful in the testing.